This hearty vegetarian soup is packed with cannellini beans, sun-dried tomatoes and escarole. Escarole is a member of the endive family. 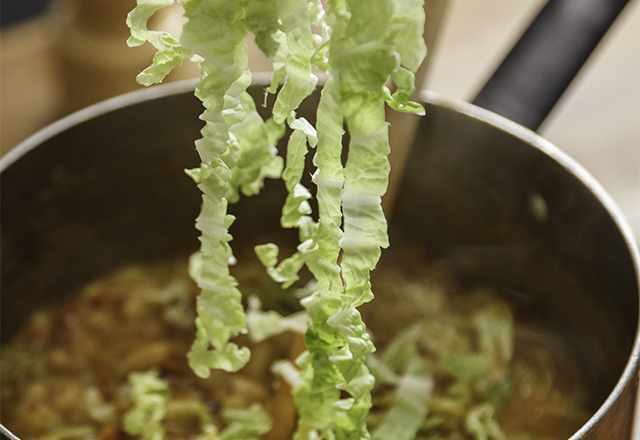 It's less bitter than kale or chard, and it's high in folate, fiber, and vitamins A and K. This thick bean and escarole soup is ready in 45 minutes, but it tastes like it’s been simmering all day long.